Yesterday Billboard hosted an interactive Q&A session with Beatles drummer, living legend peace and loving Ringo Starr. 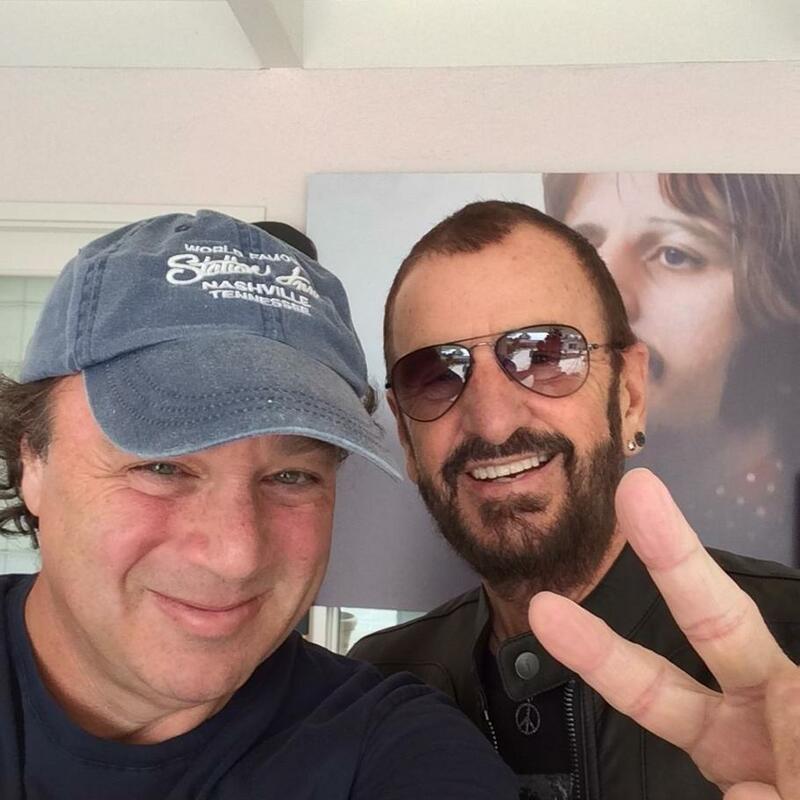 Kudos to Twitter Music, Wild About Music, Billboard and ultimately Ringo for putting together such a fun an innovative chat. With the enormous number of questions submitted via the hashtag #AskRingo, there were simply too many to get to. Here are 10 gems that were overlooked. This is pure comedy gold…..